Comments Off on You snooze, you lose: All discounts for German Genealogy research by these German Genealogy research professionals are OFF! For the keyword “german genealogist,” my webmaster has had my WordPress blog SEO’d, i.e. search-engine optimized, for several years now. Results: a few clients @ a few hundred $; a few @ $1,000; 1 @ $34,400 (over 2 years); another @ $20,000 (over 1 year). I wish I could say that acquiring such well-paying clientele is happening more than that. Nonetheless, I do not intend to ever shut it down, but may alter how it works & its focus. Those clients, of course, did not offer those retainers up front. 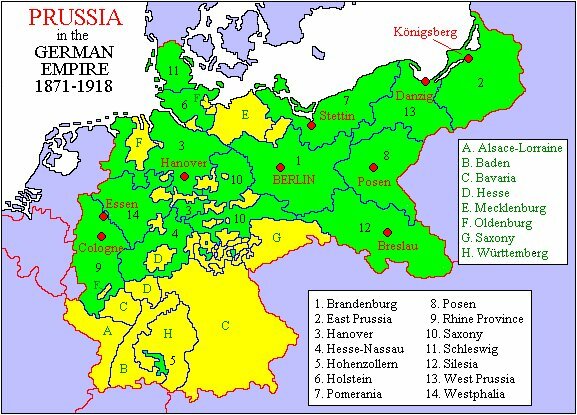 They still had to be “sold.” As we were successful, they ordered more research in numerous villages of Germany, Poland & Lithuania (mostly Prussia & non-Prussia provinces). No, I did not want the keyword “German Genealogy.” for that would have brought on too many without the capital to spend for Germany Genealogy research. So, long story short: We will now only accept retainers in increments of $1,000. How many thousands can you budget? 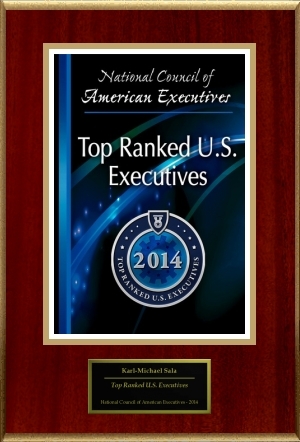 It is said by many that we SAVE our clients thousands of $, while obtaining what they seek in The Old World. If you have a budget of at least $1,000, please call 480-245-0879. Think that is too much? Ha! The research arm of Ancestry.com wants $2,500 to start a European research project! For us: If research is required on-site in Europe, then a minimum $10,000 retainer is required. Why? So that we might exhaust as much of the parish registers in various villages & parishes for as many ancestral families as possible! Karl-Michael Sala [Für Sie, haben wir] Jemanden der in Barbados forscht z.Zt. Was hatten wir für Ihre Freundin gefunden? Erika Weber Ehrlich Ach ja das stimmt ! 1 zu 0 für Sie Herr Karl-Michael Sala ! is auf weitere Erfolge Herr Karl-Michael Sala! Ja für eine gute Freundin hatte Herr- Karl Michael Sala die langersehnte Heiratsurkunde aus New York besorgt ! Vielen Dank noch mal Herr Karl-Michael Sala ! The Germany Genealogy specialist, for her girlfriend, Dorit Krause, also procured the long-wanted marriage certificate. Vickie Ortiz Hello, My name is Vickie Ortiz. I am the founder of www.identifyaphoto.com. We are a free site that helps to obtain an identification for unknown lost photos in the hopes of reuniting them with their families, and putting a name to a face. We also work with photos lost in a natural disaster such as a tornado. We feel these photos are precious and deserve to be treated as such. We would like to know if you would consider featuring our site on your Facebook page, we would certainly reciprocate. We feel that the more exposure the photos get the higher the chance they will be identified. I think anyone can get this. No, I did not buy it. 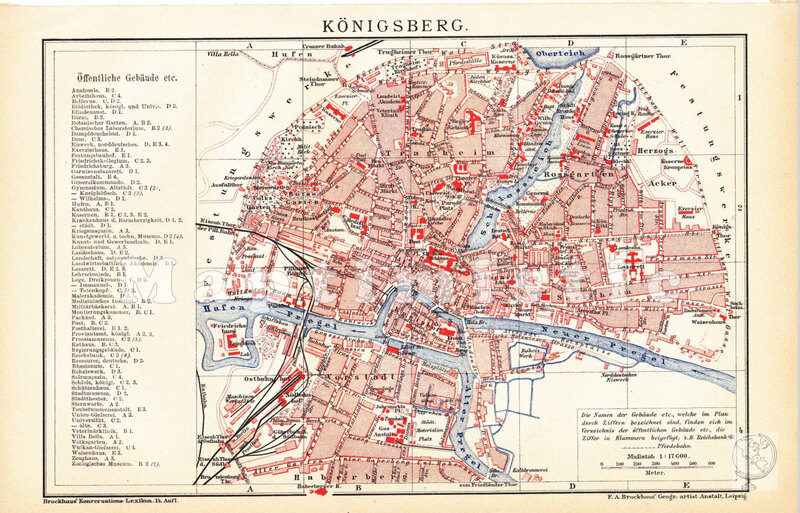 Got Germany Genealogy? 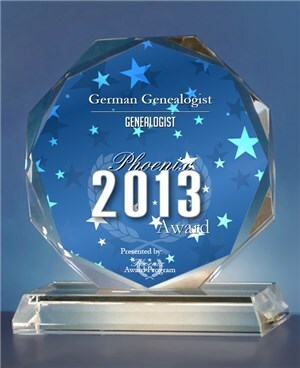 Get German Genealogist! Got Europe genealogy? 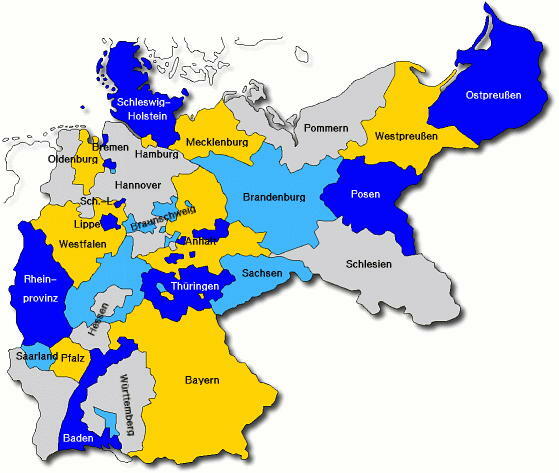 Get The German Genealogist! Comments Off on Got Germany Genealogy? 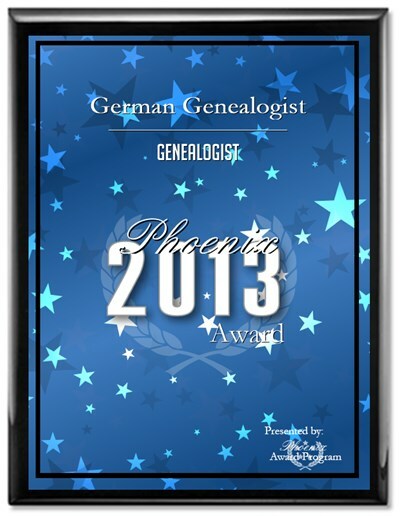 Get German Genealogist! Got Europe genealogy? 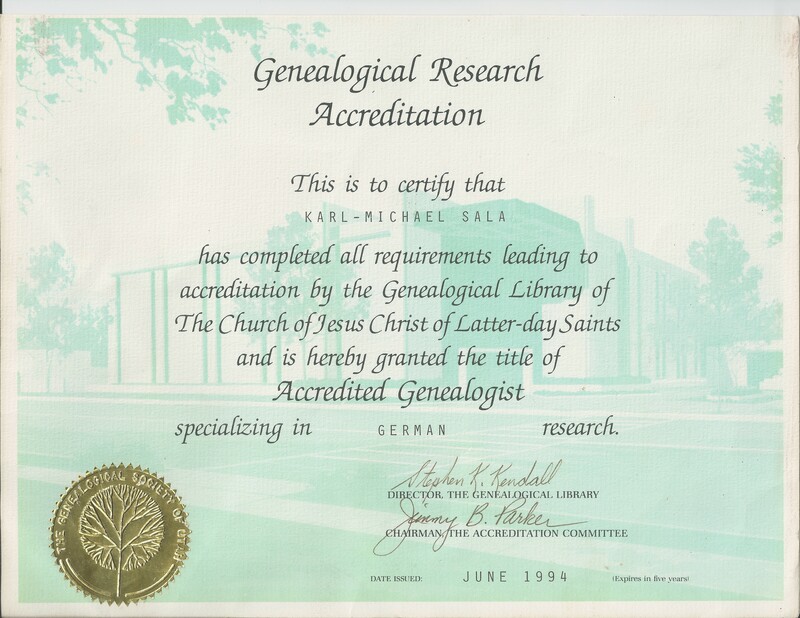 Get The German Genealogist! 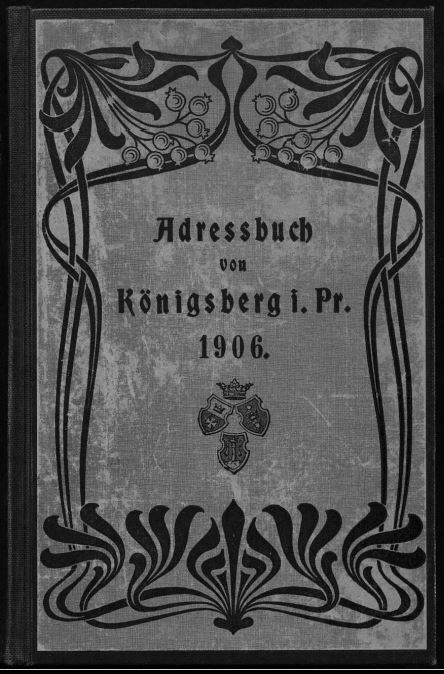 Evangelical [Lutheran] church records coming online soon! The new Evangelical church book portal Archion is currently in closed-access Beta-testing mode. Approximately 135,000 Evangelical church books will eventually be accessible through this subscription website. The portal will begin its service with circa 32,000 books. User fees are supposed to finance the additional materials coming online. Currently fees are set at 178 Euros (roughly 250 US Dollars) per year for general users who will be allowed to download up to 50 scans per month, and 1788 Euros per year for professionals, with a download capacity of up to 500 images per month. As I understand it, the download restrictions refer to the number of images the user is able to print, not view. More information about this project is available in the blog found at http://www.kirchenbuchportal.de/ , unfortunately only in German. Only the last three entries are shown on the home page. To access the next earlier blog entry scroll down past all the comments of the earliest available entry. Vor gut 14 Tagen wurde das Kirchenbuchportal Archion auf dem 66. Deutschen Genealogentag vorgestellt und später mit dem Schlag auf den roten Buzzer offiziell eröffnet. Nachdem innerhalb der ersten 14 Tage, täglich 10 neue Beta-Tester zugelassen werden, folgen daraufhin in größeren Schritten alle weiteren Beta-Benutzer. Ich hatte das Glück unter den ersten 140 zu sein und möchte euch meine Eindrücke nicht vorenthalten. German Genealogy case cracked, but not accepted by the client? Schade! Comments Off on German Genealogy case cracked, but not accepted by the client? Schade!